The Southeast False Creek shoreline where the Olympic and Paralympic Village was located. After the 2010 Winter Games, Southeast False Creek will be a mixed-use community of 1,100 residential units, including market housing, market rental housing. When fully developed, Southeast False Creek will have six million square feet of mixed use real estate development. This will include more than 5,000 residential condos, apartment and townhouses that will be home to 16,000 citizens, a community centre with a non-motorized boating facility, up to five child-care facilities, an elementary school, an interfaith centre, five restored heritage buildings and 26 acres of park. Streetscapes designed for pedestrians and bicycles first: narrow widths, planted curb bulges, large street trees, pavers that give the neighbourhood its European flavour, attractive beautiful benches, bike racks and white street lights! Waterfront that is a destination park in itself, including: a timber boardwalk, a remediated inlet area spanned by a pedestrian bridge, granite seating blocks at the inlet that step down to the water, beach logs and boulders claimed from on-site excavations, custom designed benches and chairs, solar compacting garbage containers and recycling bins, and white lighting from custom designed industrial styled fixtures. The rehabilitated shoreline also includes a new island to increase the intertidal habitat available for local fish and birds. 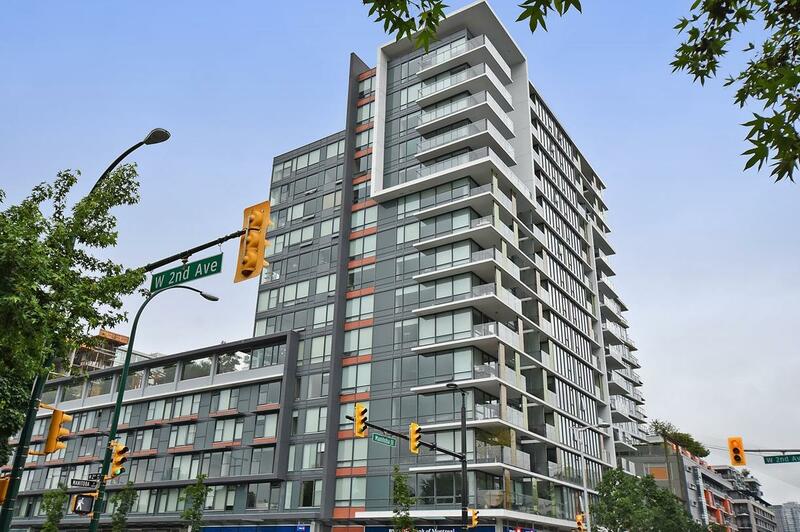 Consult the real estate agent in False Creek Amalia Liapis for more information about this area. In Southeast False Creek a public plaza marks the centre of the neighbourhood and is surrounded by commercial spaces, services and restaurants. Its unique design includes the use of pavers and granite banding that connects the plaza across the streets to its surrounding buildings, granite inlaid with steel words recalling the area’s industrial uses of the past, custom designed lighting, playful benches and bistro tables, a stage, facilities to incorporate seasonal markets, and a water feature for youthful enjoyment for all ages. 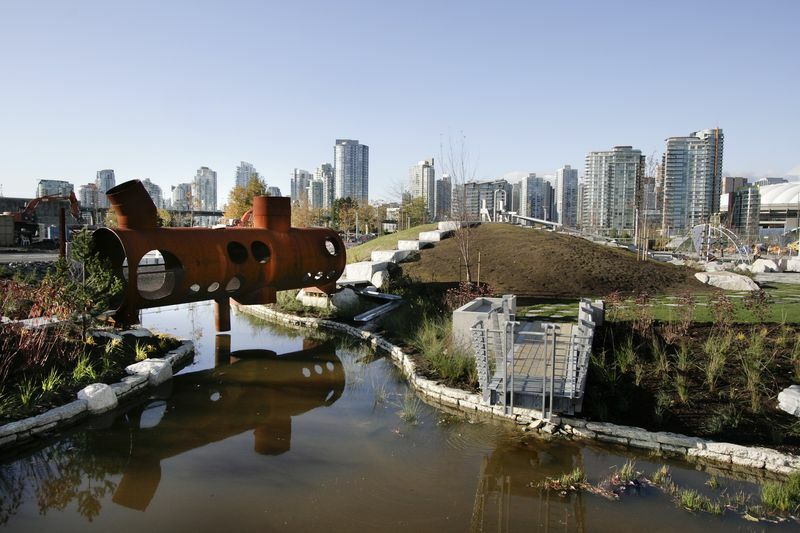 The real estate in False Creek is close to Hinge Park – This park is like no other and includes a wetland that treats the storm water from the surrounding streets and public spaces. Numerous custom designed bridges, rehabilitated train tracks, original shoreline markers, wooden platforms, timber and stone benches, playground, playcourt and a child’s water feature at the top of a large granite block staired mound, make this park wild, playful and a heck of a lot of fun!! Granville Island - Surrounded by marinas and enriched by views, Granville Island is located on the south shore of False Creek, in Downtown Vancouver. 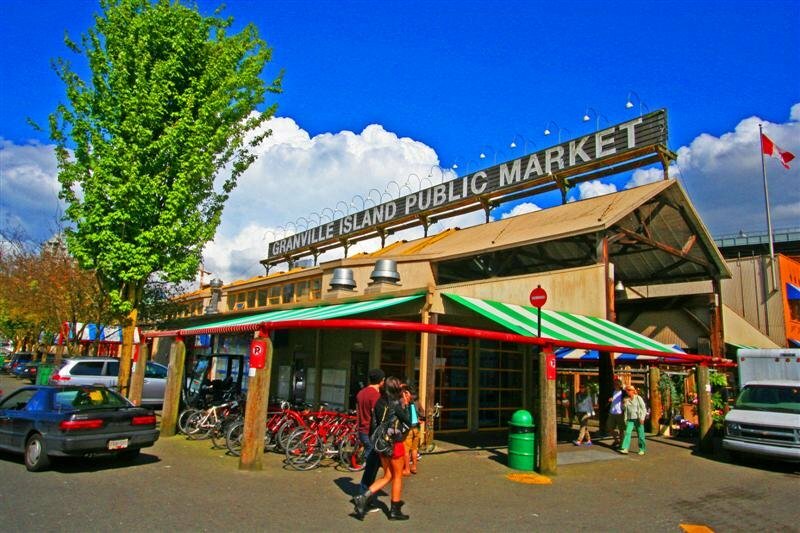 Granville Island is connected to the city by a causeway, epitomizing the West Coast outdoorsy lifestyle. Day and night, it's a thriving warren of shops, artists' studios, restaurants, theatres, nightclubs and galleries. Science World - Science World is located at the end of False Creek and includes hundreds of interactive exhibits in five galleries and often has feature exhibitions. The Canada House at Millenium Water is an exclusive collection of 60 luxury Vancouver homes in Southeast False Creek. 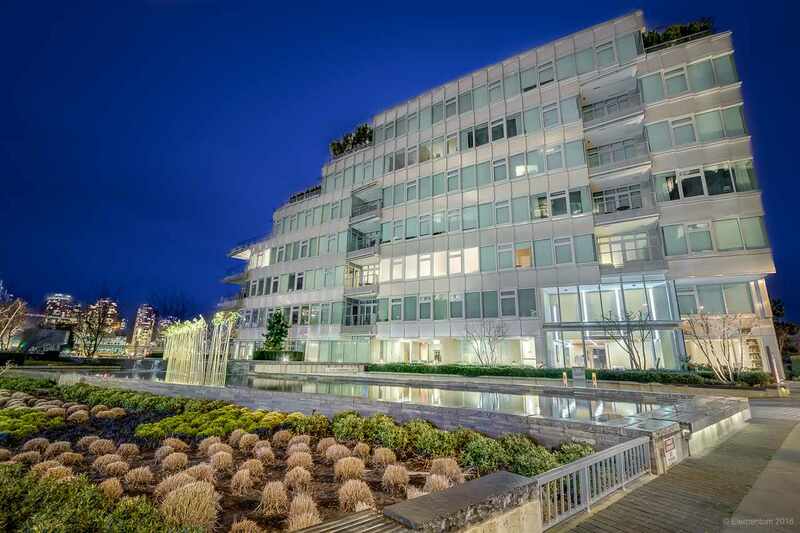 Built in 2010, this prime waterfront space has unobstructed views of False Creek. The residences range from 1,650SF to over 7,000SF, with functional two and three bedroom layouts. It has a Walk Score of 94, Transit Score of 100 and Bike Score of 100, making many grocery stores, cafes and restaurants all within walking distance. The Residences at WEST are brand new units built in 2014 and contain a total of 190 suites over 14 levels. The units showcase state-of-the-art detail and design through the use of concrete construction and metal accents. The full-height windows, large enclosed balconies and designer interior pieces make this a beautiful space. There are many shops, restaurants, cafes and banks easily accessible from WEST. The property is located in a prime area with the Seawall, Granville Island and Downtown Vancouver all in close proximity! Granville Island is always bustling with events throughout the year. To check out their upcoming events, take a look here. Situated on Granville Island, the False Creek Community Centre often hosts recreational activities designed for the entire family ranging from dance lessons, sporting activities, educational classes, health and wellness group classes and all things in between. Take a look at their site for their offerings. During the summer, the infamous Dragon Boat Festival takes place over a three-day period. Three times during the year, they offer FREE dragon boating or kayaking during their Community Paddling Days. They also offer drop-in lessons and group activities between April and September. More info here.